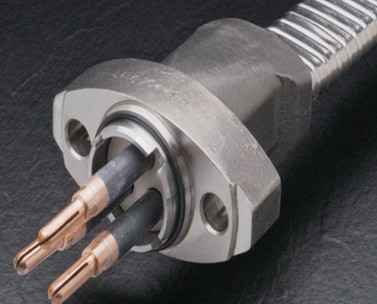 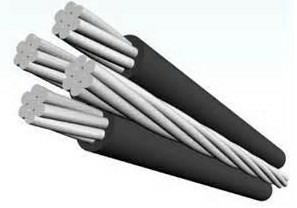 Application:ACAR conductor is Used as bare overhead transmission cable and as primary and secondary distribution cable. 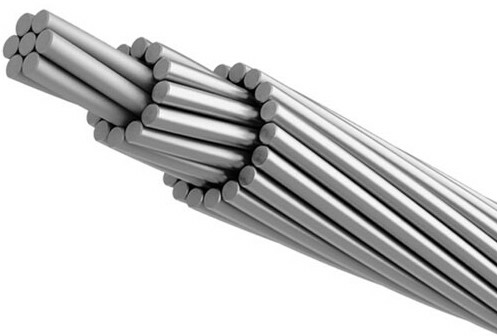 A good strength-to-weight ratio makes ACAR applicable where both ampacity and strength are prime considerations in line design; for equal weight, ACAR offers higher strength and ampacity than ACSR. 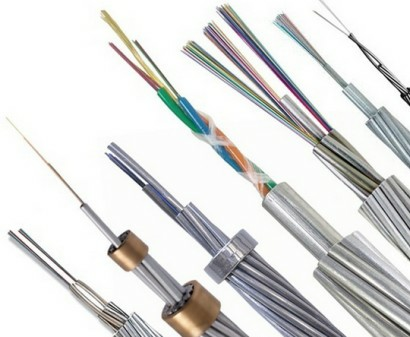 Standards: ASTM B 339,IEC 1089,BS 3242,DIN 48201 etc. 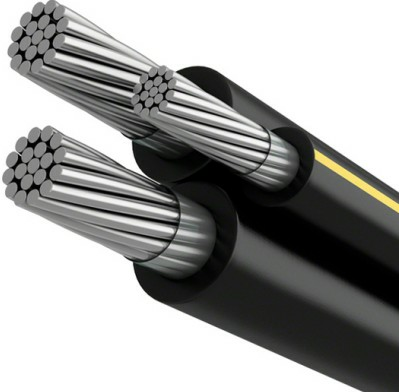 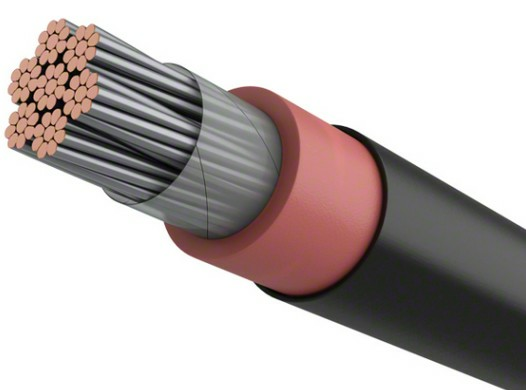 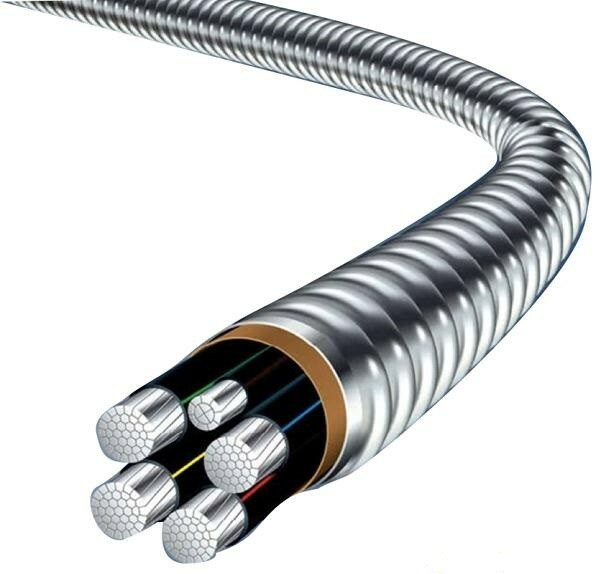 Construction:Aluminum 1350-H19 wires, concentrically stranded around aluminum-alloy 6201-T81 core. 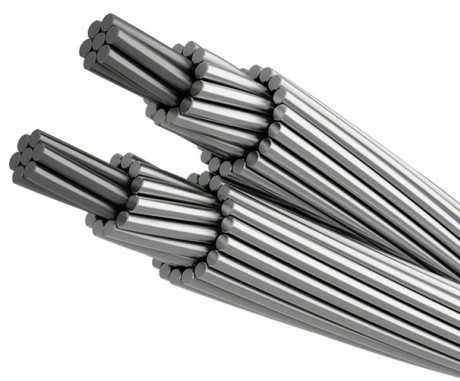 Although the alloy strands generally comprise the core of the conductor, in some constructions they are distributed in layers throughout the aluminum1350-H19 strands.